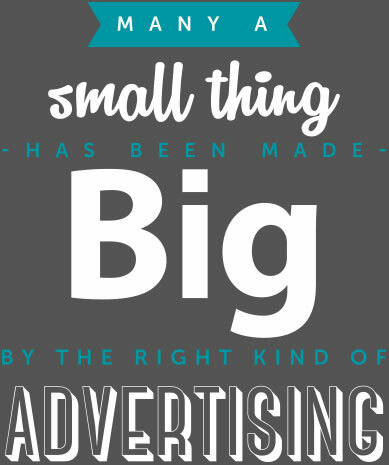 Captivate and inspire your audience with our largest offerings that helps your tower over your competition. Outdoor advertising is part of the environment, therefore cannot be turned off like television and radio. 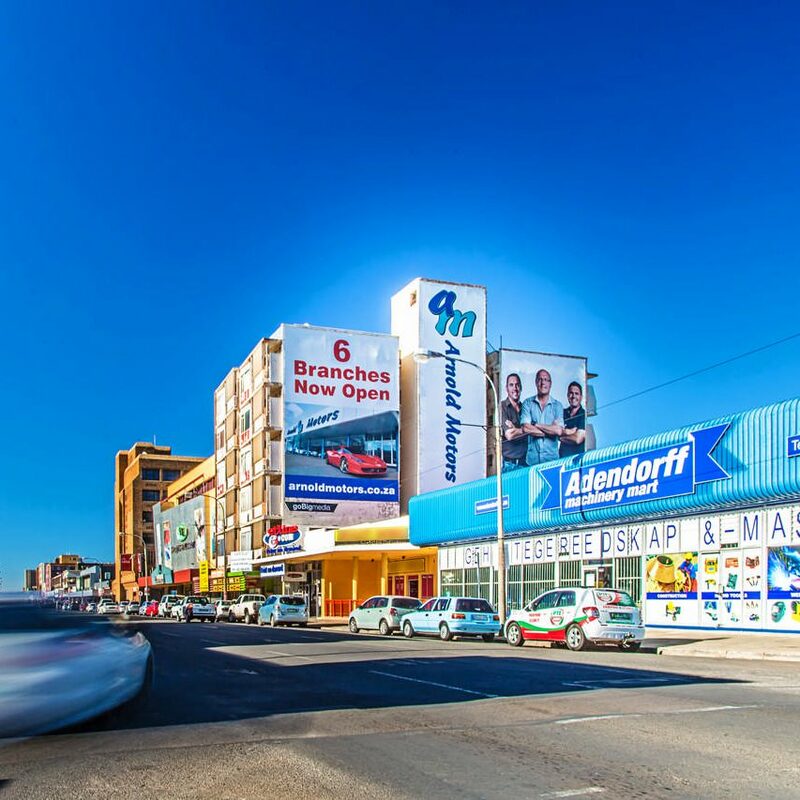 Studies have shown that people prefer the colour and style that outdoor advertising brings to space and over a third see it as a welcomed distraction. 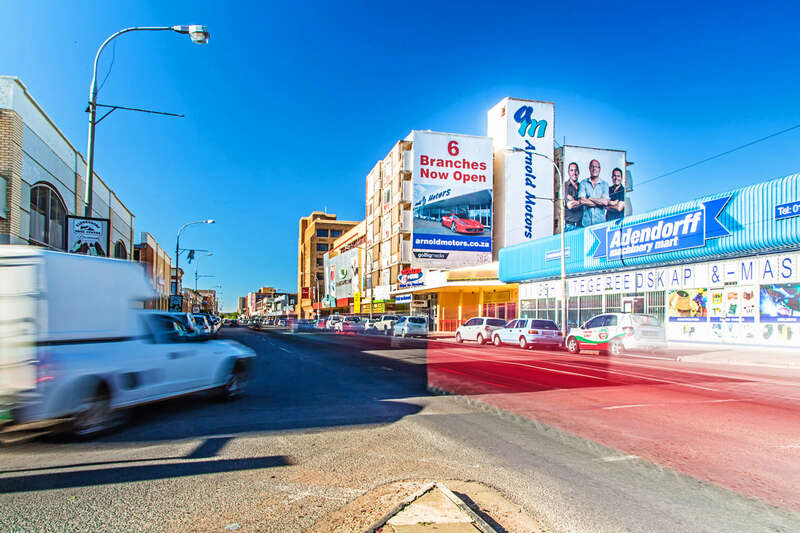 Extend your reach – unlike other forms of media, outdoor advertising is accessible by all people. Get a great ROI (Return on Investment) that goes up as you spend more without it quickly tapering off. It’s easy to imagine the positive impact a building wrap will have on your brand.